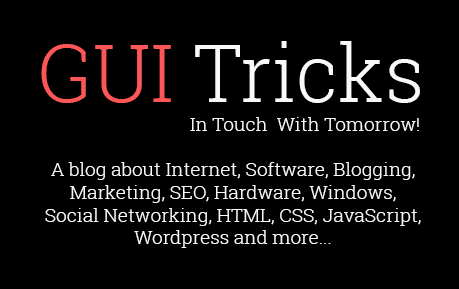 Venturing Into The World Of App Development | GUI Tricks - In Touch With Tomorrow! Venturing Into The World Of App Development - GUI Tricks - In Touch With Tomorrow! 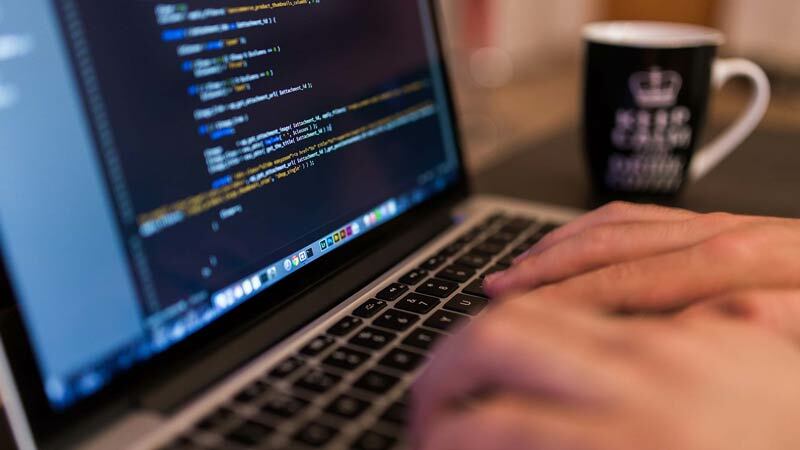 People have been learning and practicing programming languages since the dawn of technology; however being able to publish software of your own without knowing how to code has limited many entrepreneurs from getting involved with their own tech startup. That all changed when smartphones began to dominate the technology industry and almost overnight, app development became a pie everyone wanted to have a slice of. Now app developers have been popping up more and more over the years and some may argue that app development is becoming over-saturated, however it’s still an incredibly lucrative industry to get involved in if you have the right app ideas. It’s never been easier to publish an app, even if you don’t know a single line of code. Outsourcing to specialized companies can build you the perfect app based on your app development ideas and is a great way to ensure you publish a high-quality application into the market. Figuring out your place within the app world can be a bit of a struggle. Do you want to produce something educational? Perhaps gaming is where you see your company succeed. Maybe you already have a business but want to integrate app development into your current vision to help expand and grow to new markets. Depending on your desired direction will depend on the factors you need to consider. If you have absolutely no idea at all then you need to first focus on finding a problem, and then see how you can offer the solution through app development. If you already have an idea in mind then you can start thinking about different aspects of your app; as well as draw up a few mock screens to send to your developer. Before you pitch your idea to someone involved within app development to start bringing it to life, you should figure out your monetization strategy. A lot of tech startups will follow certain models and the same applies to your app. Charging for your app, especially for the Android platform, can seriously hinder your success. More and more people refuse to pay for apps these days and instead browse through the free selection. Unless you’re idea is going to change the world, it might be best offering it for free. In that case, monetization can be implemented through several different streams. You have the option of adverts, freemium(which is where the app or game is free but by purchasing within the app you can progress further or easier) as well as subscription-based models. Deciding on your method of monetization early on will help you integrate it flawlessly into the app development stage. If you are outsourcing the work then get them to integrate analytical tools and APIs so that you can find out a wealth of data and information about your users. This is single-handedly one of the best ways to determine who your target audience is, how to improve your app and what direction to move in order to grow. Despite the vast amount of applications that are being published onto stores every single day you can still find a niche market to direct your idea. If you are serious about entering the world of app development then consider one of these areas to improve your chances of success and capitalize on growing trends. Pokémon Go took the whole world by storm when it arrived with many users hooked by the idea of blending gaming with the physical world. This wasn’t the first app however to take advantage of augmented reality; and it certainly won’t be the last. It’s predicted that both augmented and virtual reality will continue to improve and dominate the tech industry over the next couple of years so if you can develop an app to integrate these features then you’ll be putting yourself in a great position. App development is no longer limited to just games and entertaining apps for your smartphone or tablet. You can now access a broad audience and develop applications for wearable technology and other Internet of Things products. Health apps are a favorite niche for wearable technology although you could tap into a whole new market with the right idea. Other areas to look into (especially with the Internet of Things as a whole) would include virtual assistants, payment systems, the education industry, smart security systems, smart light bulbs and so much more. The limitations of technology are slowly reducing as our grasp on what can be achieved through app development improves. If your app development venture can involve smart technology then you could be looking at a very popular and incredibly lucrative entry into the market. There is a growing trend within the tech industry to do with cloud-based services. This term covers a broad range of possibilities both in the public sector and privately. More and more apps are integrating these features into their products to enable all or a lot of the data to be stored virtually rather than physically on a device. Implementing cloud-based services within your app development process could offer you a foothold in the market and help make your idea stand out. features and tech for people to enjoy, for example; app development for wearable technology that also takes advantage of cloud-based services or security applications for Internet of Things. The best thing to do would be research different ideas that you could potentially target and enter. Once you have narrowed down your options, get in touch with a company that focuses in app development and talk about the viability of your app. You can get quotations and even get advice on how to fine-tune your idea to make it more successful. The tech industry is constantly evolving and changing to suit the needs of the user. Venturing into app development is a fantastic way for you to either expand your current business or begin your own tech startup. Ensure you don’t rush the planning phase of your idea and don’t be afraid to take onboard the advice app development companies give you; especially if you don’t have a lot of experience within the app industry. The experts can be full of app ideas and it is in their best interests to help you succeed with a high-quality application.